Want to be a tech pro? 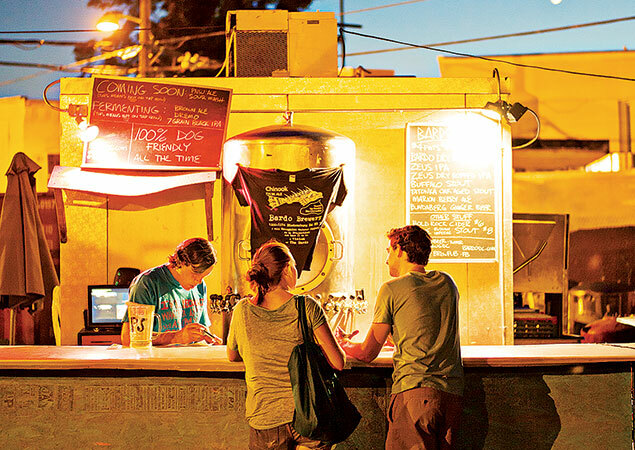 Check out these local meet-ups and conferences. 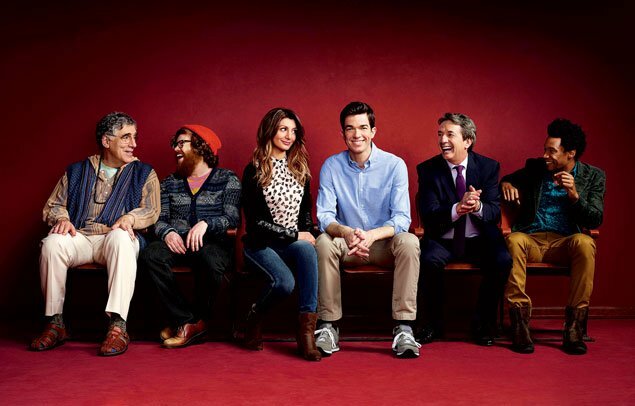 John Mulaney talks about how the school's improv group helped launch his career. 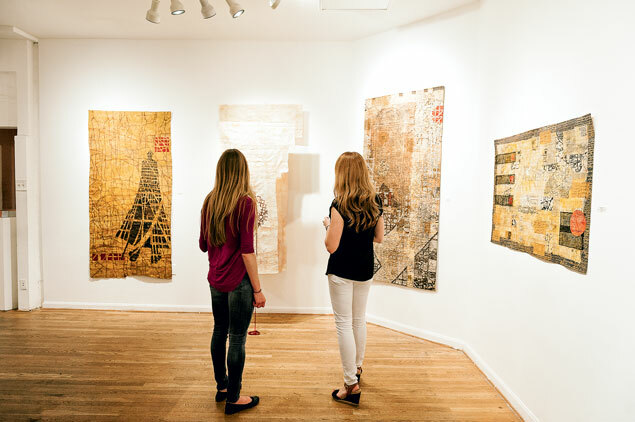 A rundown of interesting exhibits, live music, and hands-on crafts. 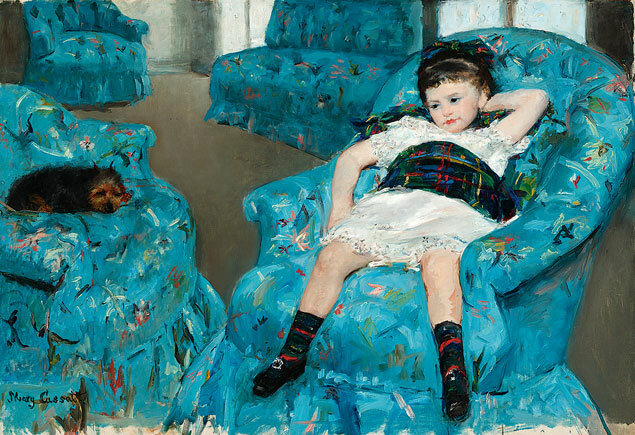 A new exhibition explores how the two painters and friends influenced each other. 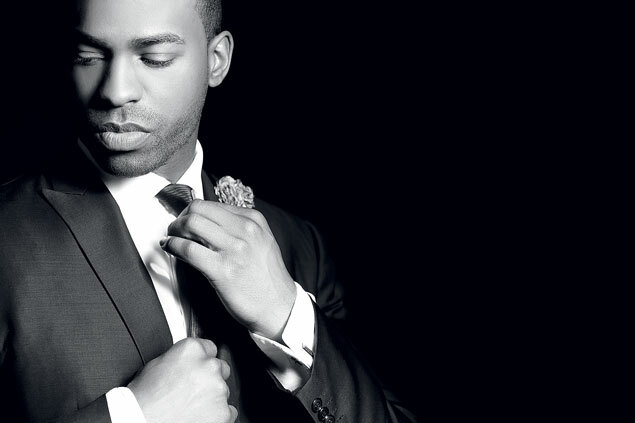 The 33-year-old opera singer and DC native is making it big in 2014. If you’ve got a surplus of CSA veggies—and are sick of yet another salad—we have some delicious ideas. 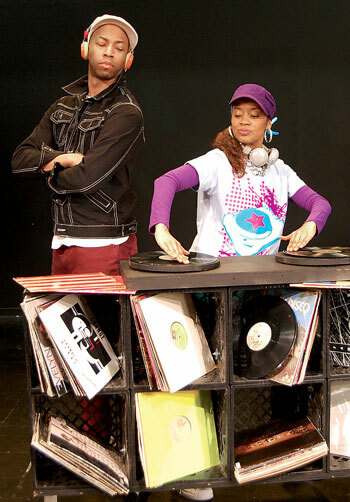 The actor/director discusses his hip-hop spin on the classic fairy tale at Imagination Stage. 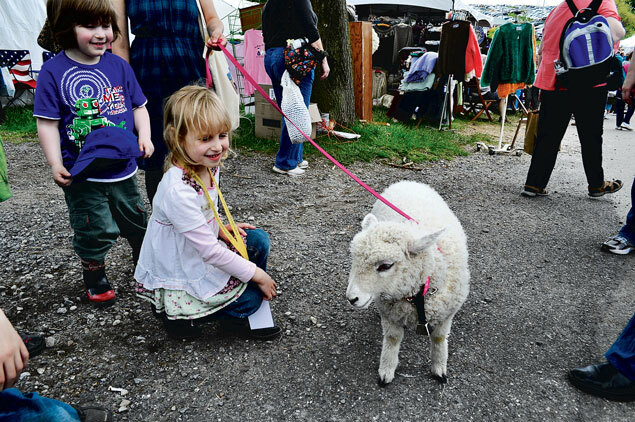 Here are more than two dozen outdoor fairs and festivals happening over the next month. The country singer, whose sophomore album, “Like a Rose,” won over critics in 2013, plays Birchmere this weekend.